This photo was taken 9 months after completion of the stone walls and plantings. Featured in this June photo are a grouping of Nepeta in full bloom, PJM Rhododendron & a Lilac. 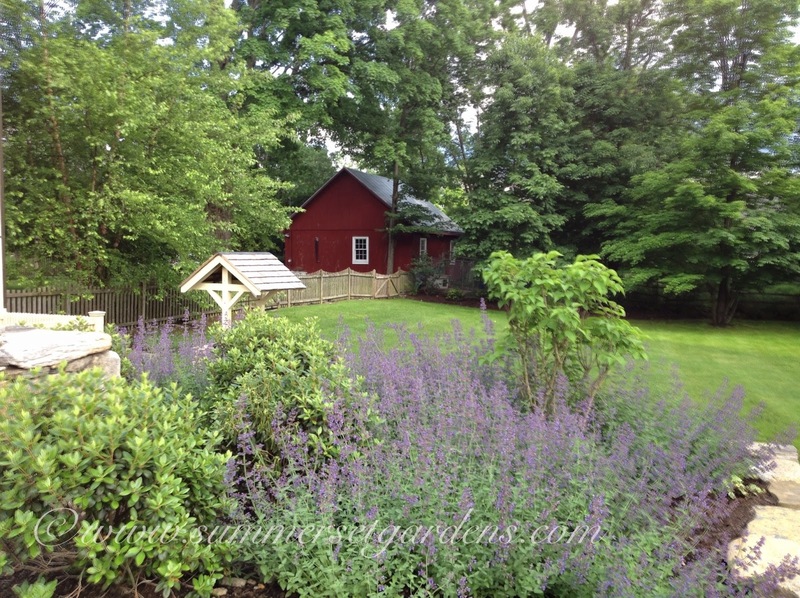 This garden design project is located in the NY Lower Hudson Valley. Wow,what a landscaping work , such a brilliant idea for designing a garden .